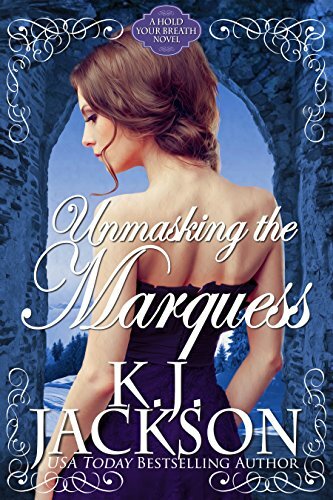 Author’s note: Unmasking the Marquess is a stand-alone story. No need to read Stone Devil Duke before this (but I hope you put it on your to-be-read list! ).